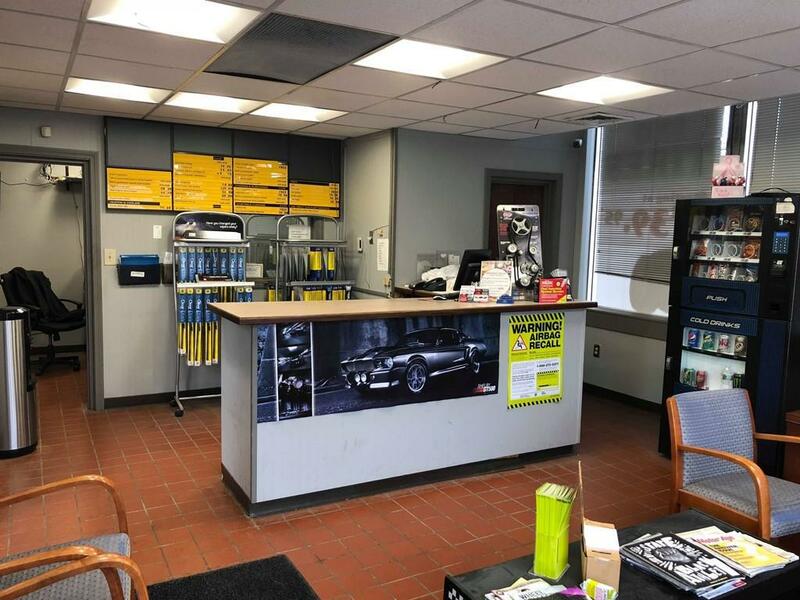 Established auto repair shop and used car dealership. 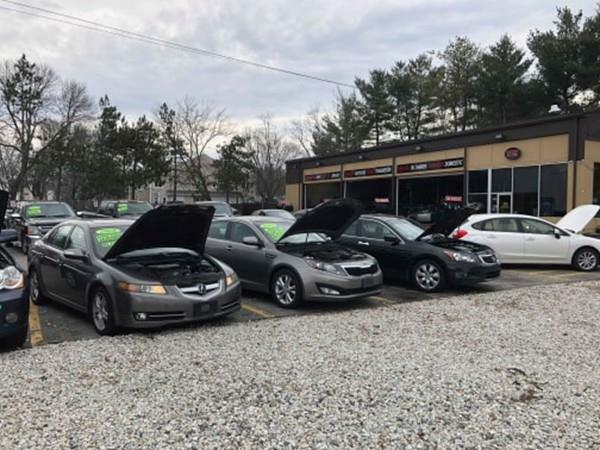 The property has been completely remodeled with over $100,000 dollars worth of upgrades made by the current owner including brand new front signage and professional exterior painting. Two dealer plates are included. 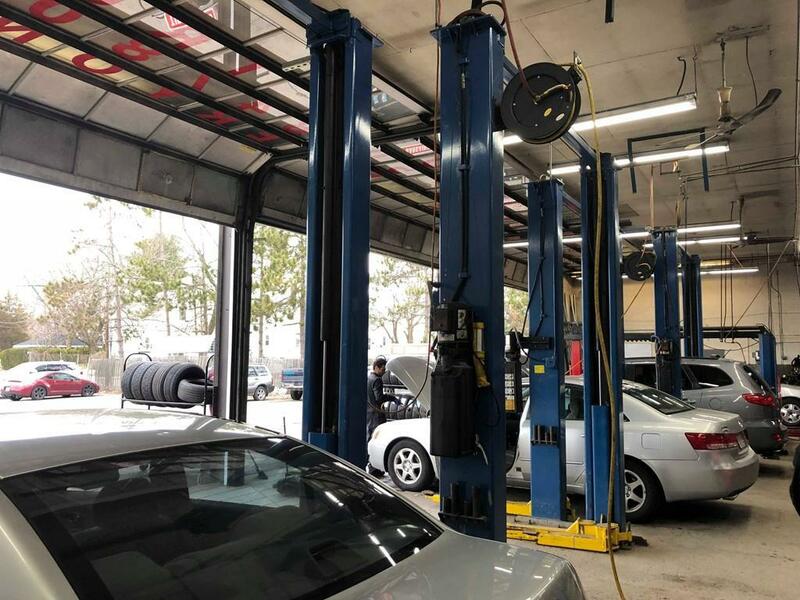 Full service area includes six lifts and three garages including all current owners tools and equipment. The sale is for the business only with an affordable lease with accommodating landlord. Entire property has been immaculately maintained from interior, exterior, as well as landscaping. Large waiting area and office with restrooms upon entering the business. Finances will be disclosed upon signatures. Owner will provide private details in confidence with potential buyers upon showing the property. Asking price $249,000.